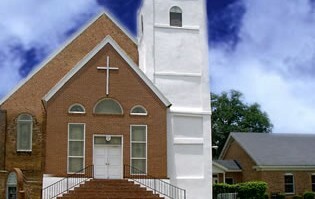 Every member at First Missionary Baptist Church has a unique, God given talent for ministry. By serving in a ministry that best expresses how God made you. you contribute to the lives being change here . First Missionary Baptist church would not be what it is today if it weren't for people like you serving in ministry.